‘The story of this collection is a remarkable one. 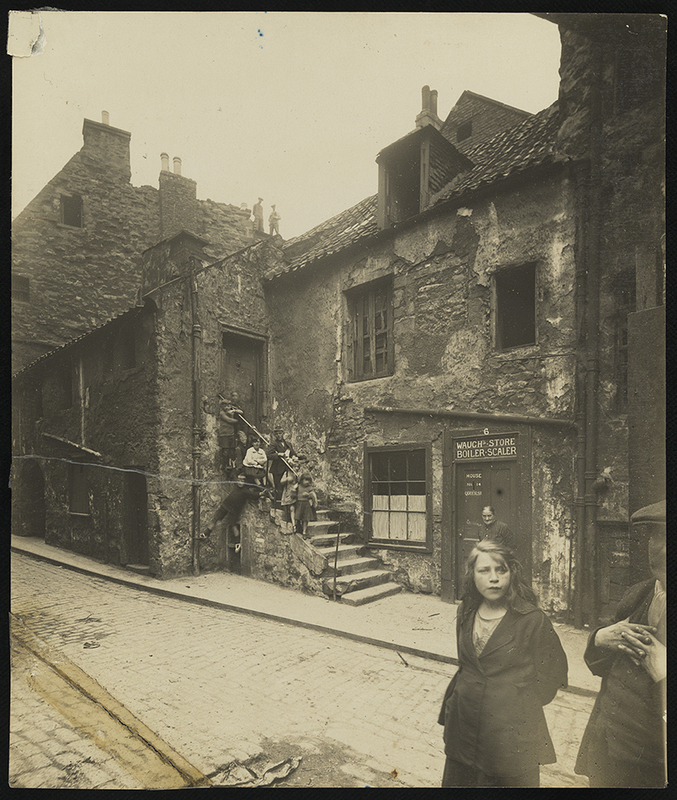 These images have been rescued from destruction and have travelled to the other side of the world before finding themselves safely stored in the archives of Edinburgh University. John (Jack) Goodall Steele, John Smith Steel’s son, immigrated to New Zealand in 1955 taking the photographs with him. In 2001 local historian John Stewart established the website ‘Old Leithers’ as a platform to celebrate all things from Leith’s past. John’s website attracted many followers across the globe and put many old acquaintances back in touch with each other. This network spread far and wide. On seeing the webpage John (Jack) Goodall Steele, through his daughter Heather, sent John Stewart the photographs. On receipt, copies were sent by John, to the City of Edinburgh Council and to the Edinphoto webpage. When Fraser became the page administrator, Frank Ferri brought the 1924 collection to his attention and passed the photos onto him so that he could explore how these images could be preserved. They were a wonderful set to photograph, and I kept finding myself being drawn into the details, I think my personal favourite is this image, where you can just see what appears to be the eyes of a child peering over the table at towards the camera that has visited his courtyard. I don’t see how the ‘authorities’ can view this priceless historic record of a great little place and NOT put their all into making sure that a Leith Museum comes in to being asap! It is impossible to thank John, Frank and Fraser enough for keeping these pictures safe and getting them into the public domain – and of course to Jock Steele for his foresight in preserving them originally. Thanks Frank and I totally agree with you. This is an excellent collection. Possibly an exhibition could be considered for Custom House? I was too Fiona! There seems to be kids everywhere! Having worked with John Stewart for many years on the Oldleither website. John had the knack of listening to ideas and brining them to fruition. I.E. Tales from the Dales or, any idea he thought would bring out Contributors memories. Quite often he turned those ideas into book form. A True Leither in every way. Sadly missed by many. What a fantastic record of this period of Leith’s history. Well done to everybody involved in archiving these. 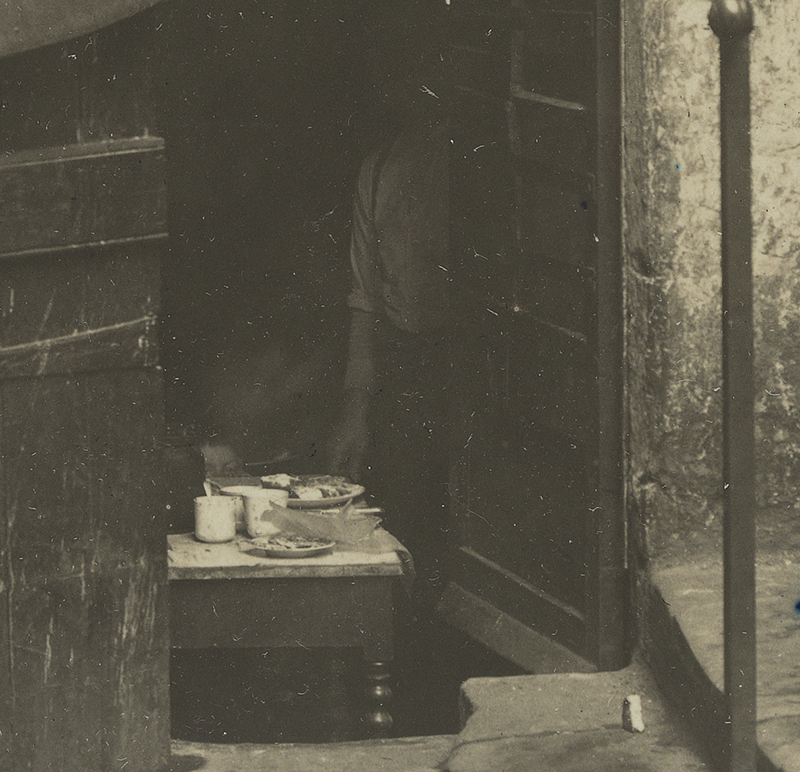 The images bear witness to the indomitable spirit of Leithers forced to live in intolerable conditions and the struggle and determination required to raise their families with dignity. Thank you for preserving and making them available for all. My great great grandfather, John Forman (born 1841 in Wemyss, Fifeshire and shifted to Leith in the late 1840s) emigrated from Leith to Lyttelton, New Zealand around 1862. Looking at the photos it is no wondered he guessed that a new start on the other side of the world might be a good idea. His younger brother James went to sea from Leith and stayed there. In 1929 he recorded sea shanties and songs (on Edison rolls which still exist) for Harvard researcher James Madison Carpenter. Fascinating history. at the Lighthouse on Newhaven Piero. As a young adult we drank in Jock Govan’s Pub in the Main St. The Burnett family used to sing there. I was at Clare Burnett’s funeral recently met his sister Pearl who lived next door to us at 5 West Pilton Rd. HiSusan I was originally from Glover Street in Leith opposite the Capitol Cinema now Bingo. Wishart Grate Builder and Tiler where my big brother Harry served his apprenticeship. Hi Peter- I shall pass your comment on to someone who may be able to help! i emigrated to Wellington New ZEALand in 1968 from Leith born at 50 West Bowling Green Street december 1929. Educated at Bonnington Road School and D.K. Employed at S.M.T. New street,H.Robbs, FERRANTI crew toll and Turnhouse I was how bad things looked in the photos growing up there it was seemed O.K, innocense of children!! I am so pleased to see this website. 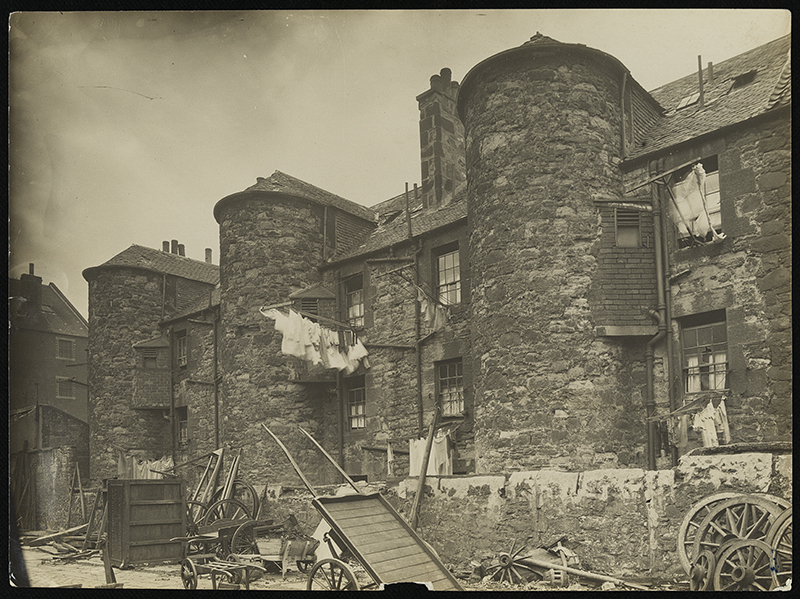 I lived in Wilkie Place before it was demolished and we moved to the luxury of Fort House. Now living in Adelaide Australia but have fond memories of Sunny Leith. Do you have any pictures of Wilkie Pl? I recently found out my great grandfather was born there and hoping to see some sort of picture of what it may have looked like before demolition. 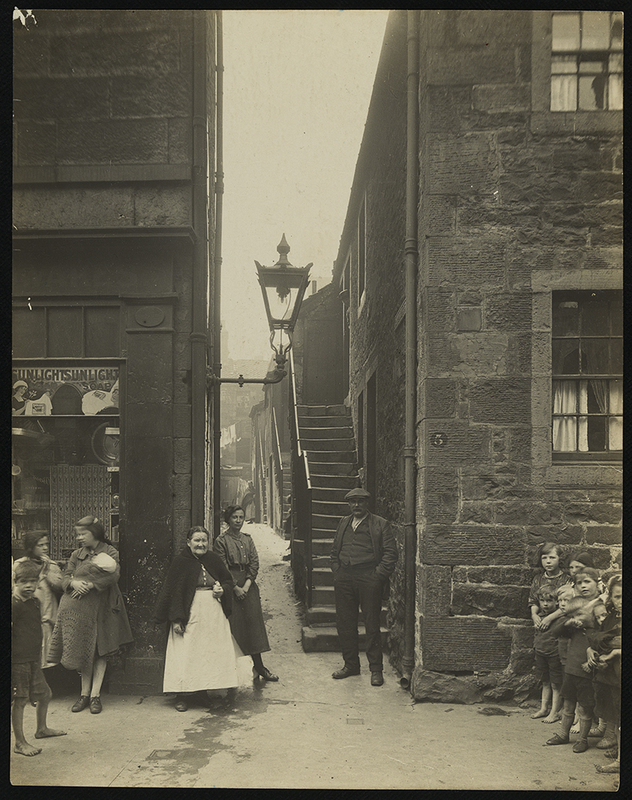 I was born in Primrose Street in 1927 and love looking at all the old pics; and reading the stories of old Leith,especially those around the mid; twenties through the late thirties. Sometimes when I tell people about those tenement flats, without any electricity or hot water and how we used to share a lavvie on the landing they really find it hard to believe. Looking back I find it hard to believe also. Hello Peter, my grandfather was also born on Primrose Street in 1927. 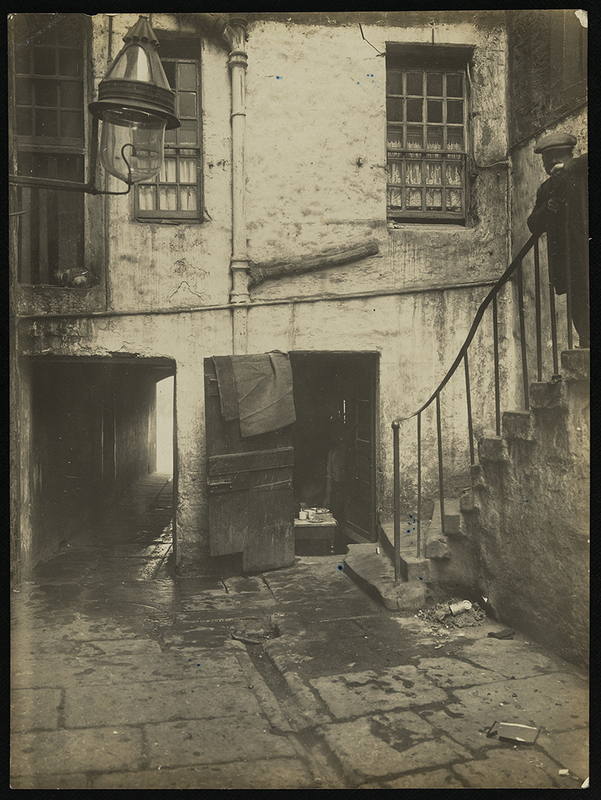 We are in search of photos of Primrose Street online but it seems there are not any. I wonder if you have any you wouldn’t mind sharing? They lived at 31 and we notice that there is A B and C. Were these flat numbers? Any information or photographs would be great! Thank you. Thank you so much for preserving and sharing these photographs. My father was a Leither before joining the army, and I’ve been trying to research my family history, but sadly there is no one left on that side to tell me what life was like. These photos help me understand their lives in way that written documents just can’t. Born at Duke st in1932 in condemned farmhouse surrounded by Leith Central station and Duke st tenement then moved to 96Duke st .Dad was a casualty of the First World War.I spent a lot of happy years playing in the big Backgreen which stretched the full length. 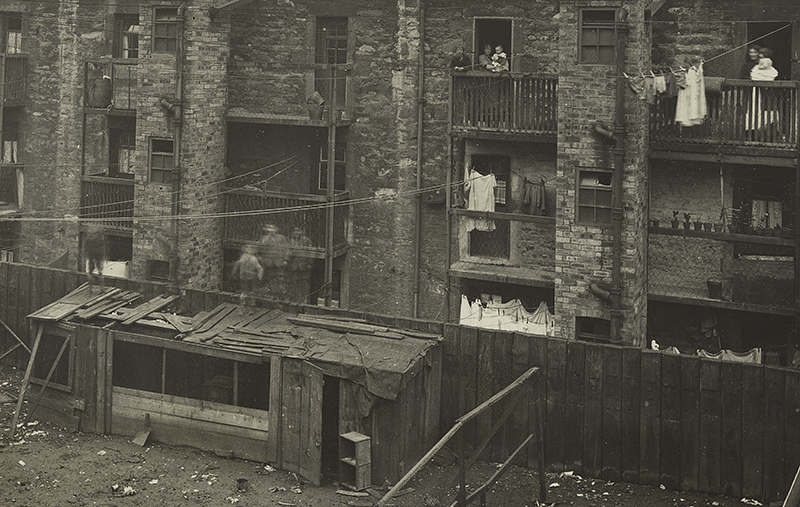 Of the tenement..Grewup and married in Leith till I was around 40 years then remarried and move to west Lothian. Hope others have happy memories of the Blg Backgreen.